Madhav Chinnappa, Google's director of strategic relations for news and publishers, says the news industry has misunderstood the role the tech giant plays in the ecosystem. In a panel session about "global innovations in media and content" at Mobile World Congress, Chinnappa challenged the premise Google has damaged the news industry by eating up its revenues. Chinnappa said: "I do definitely take the point that the roles of the big tech companies are under scrutiny right now and I think that is quite right because this ecosystem is developing and we don’t really know how all these things are going. "That is why two years ago we developed Digital News Initiative because I think we were misunderstood in the industry and we said ‘we need to be less culturally technological because that can have a black box approach and we need to be more open to dialogue’." In his role Chinnappa oversees Google’s Digital News Initiative (DNI), a program that funds innovation within the news industry. He said: "That is almost a cultural shift that is happening [at Google]. It has been going for a while – I’m not going to say it is perfect in anyway, but I think we’ve made quite a journey." Chinnappa defended the company’s impact on the news industry by stating the majority of its revenue comes from search advertising. He argued that its display advertising is powering the businesses of publishers through a revenue share model. 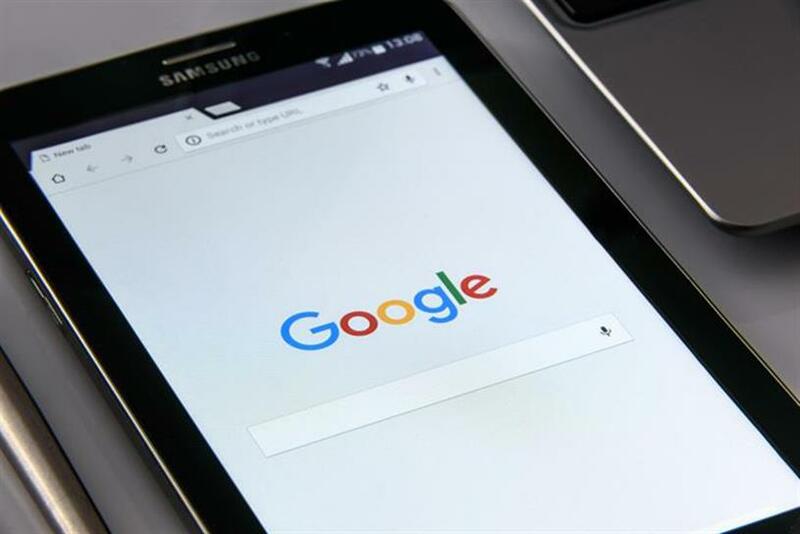 He also batted off accusations that the company was guilty of a "walled garden" approach by highlighting its accelerated mobile pages (AMP) product. Chinnappa said: "One of the first products out of DNI was AMP and that was an open source initiative because it is better for the ecosystem and is an open way of delivering good content to users, that the publishers are remaining in control of as well. "It often gets conflated with Instant articles and it always irritates me because it is the opposite of Facebook Instant articles and my proof point is that Bing uses it. "It is a really interesting development where the ecosystem comes together and starts to collaborate to create things that are better for everyone."